186a Oswego Scenic; Ice covered Oswego Lake; W.H. Meyers; Oswego, Ore. Description Scanned as B & W. Similar to photo 143 but slightly further away. William Henry Meyers was born in Oswego in 1895. 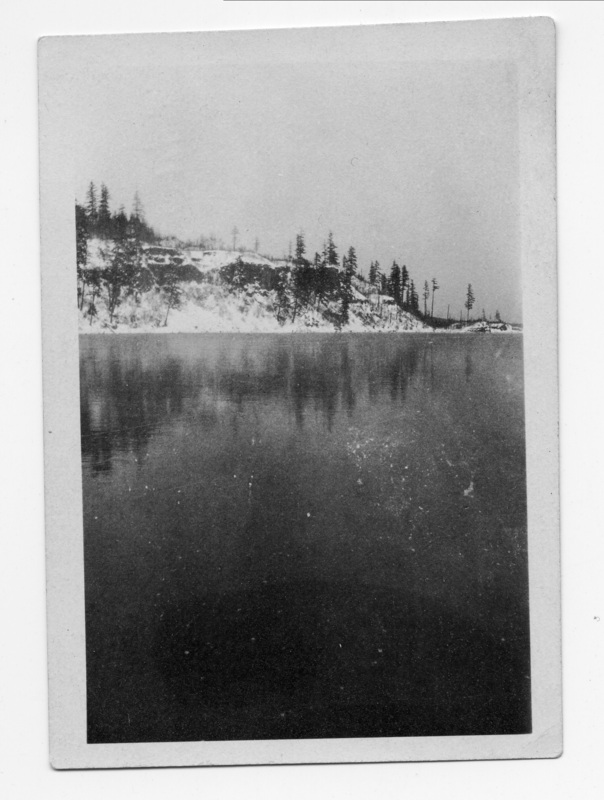 Transcription 186a Oswego Scenic; Ice covered Oswego Lake; W.H. Meyers; Oswego, Ore. Physical Description H 3 1/4" x L 2 1/4"